*This article ONLY pertains to private clubs in North Carolina. I stumbled upon this helpful “Frequently Asked Questions” pamphlet that the NC ABC Commission wrote. Click here to read more FAQs. Underlined portions are added for emphasis. The link to the original PDF is below. 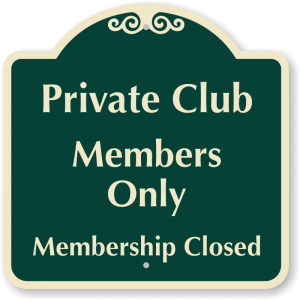 A private club is an establishment that is organized and operated solely for a social and recreational purpose and is not open to the general public. A private club is not open to the general public; only members of the organization and their bona fide guests are able to attend. See NCGS 18B-1000(5). Q: We are opening a new private club, what permits can we obtain? Q: Can an employee sign the patron in? No, an employee who is also a member of the private club cannot admit a patron as his or her guest while the employee is on duty. See Rule 2S.0234(c). Q: Why does NC have private clubs? A public establishment, such as a restaurant, can serve liquor if the food sales exceed 30% of total receipts. If the establishment’s food sales do not exceed 30% or the venue does not serve food at all, then the business is a private club. 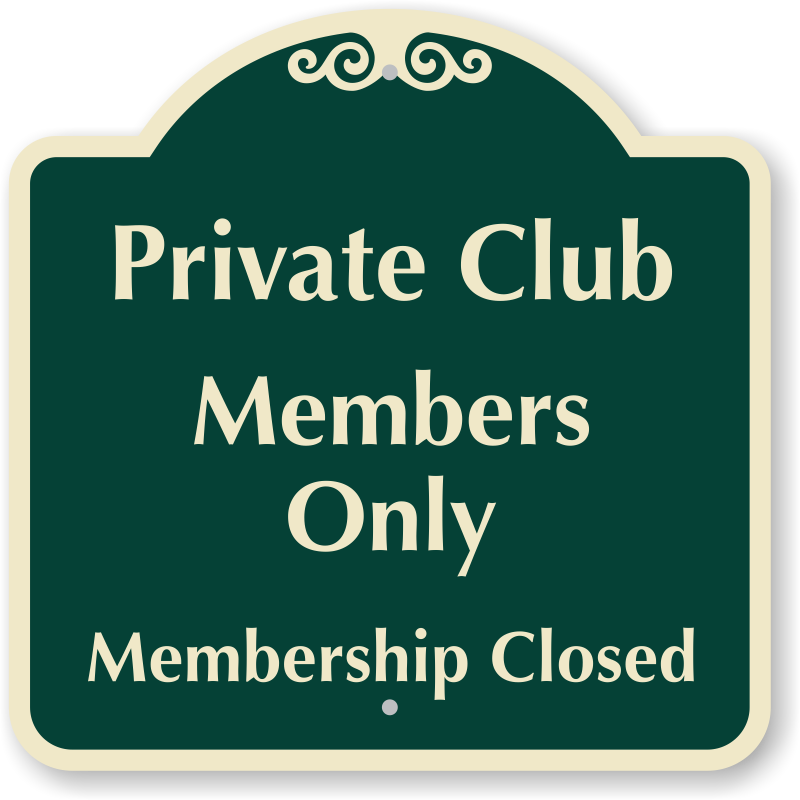 The business/private club is a members-only club with membership cards and dues. Breweries are allowed to have tasting rooms without serving food under the ABC’s On-Premise Malt Beverage Permit. A membership roster with all of the members’ names and addresses in alphabetical order must be kept on the premise at all times. Proof of membership through a membership card must be issued to the member.